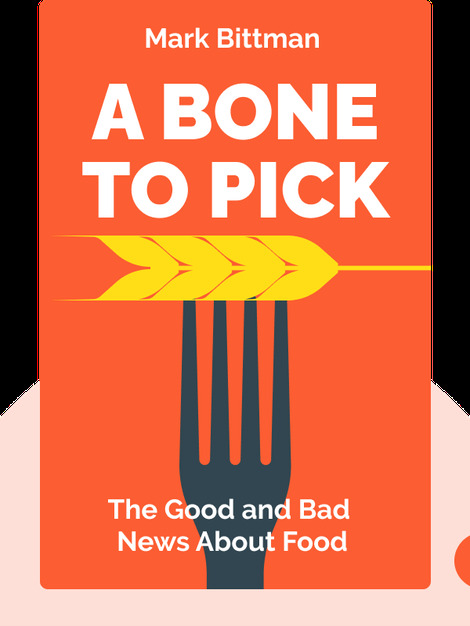 A Bone to Pick (2015), a compilation of articles originally published in the New York Times, outlines the systemic problems in the American food industry. It lays out the governmental and agricultural problems that are holding the industry back – and harming us and our planet in the process. 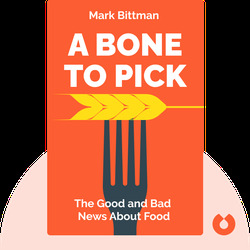 Mark Bittman is a writer for the New York Times and New York Times Magazine. He's written a number of bestselling books, including How to Cook Everything and VB6.